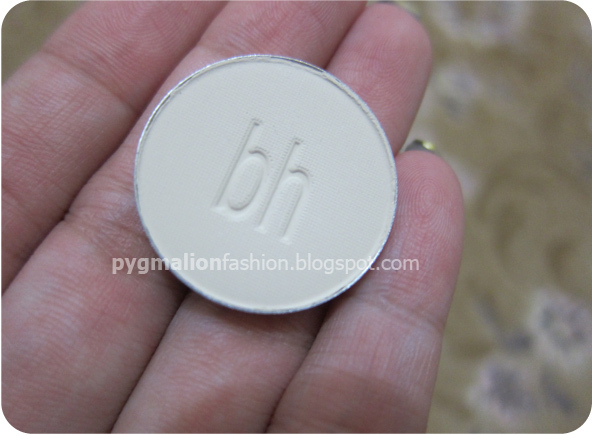 Bought this online from their website, took almost 20 days till i got the package. 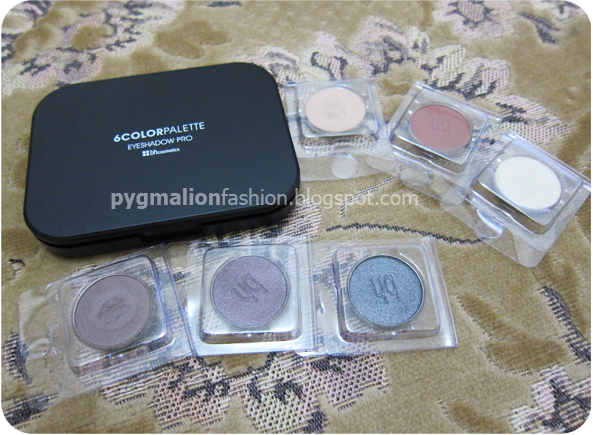 love the small palette, easy to carry, fit for travelling. 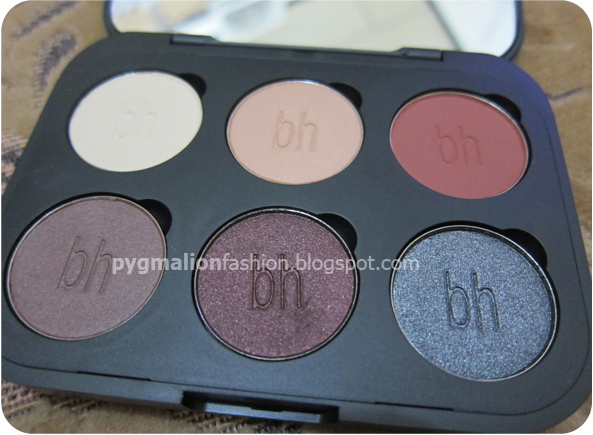 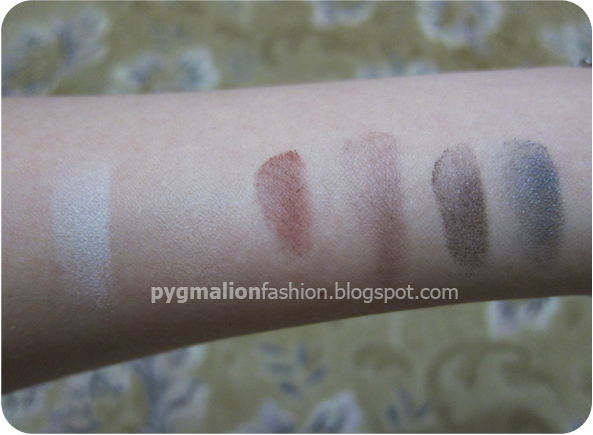 I choose 6 neutral colour from their eyeshadow collections, mix with matte and shimmer.